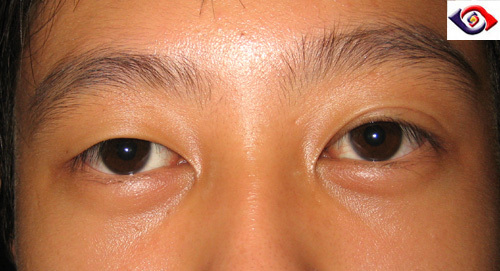 The following patients complain that their eyes appear different in size. 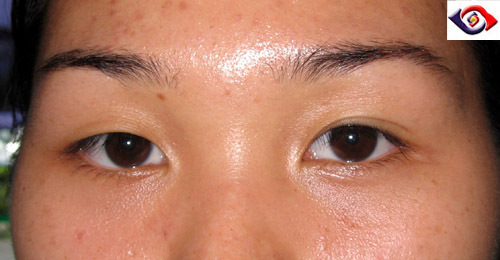 However, the palpebral apertures are similar in both eyes and the levator excursions are equal in both eyes. Figure 1. A 17 year-old boy complain that the right eye appears smaller than the left. Figure 2. A 19 year-old woman complains her right eye has always been smaller than the left. Figure 3. A 27 year-old man seeks surgery to make the two eyes equal in size. Figure 4. 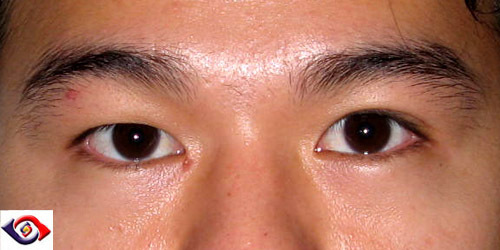 A 18 year-old boy finds the left eye always look less alert than the right eye. a. 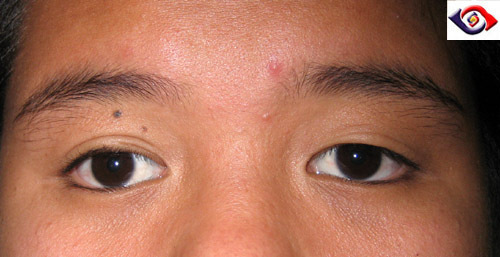 What is the diagnosis and how may this cause apparent asymmetry in eye size? b. Suggest ways of correcting the problem.